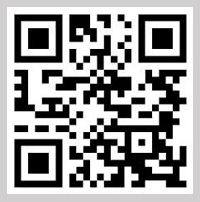 The QR code system was invented in 1994 by Denso Wave to track vehicles during the manufacturing in Japan. Later the technology was improvised and now using in various products. The QR code consists of Black modules called Square dots arranged in a square grid on a white background. This can be scanned using an imaging device such as camera and processed using Reed –Solomon error correction until the image is interpreted. 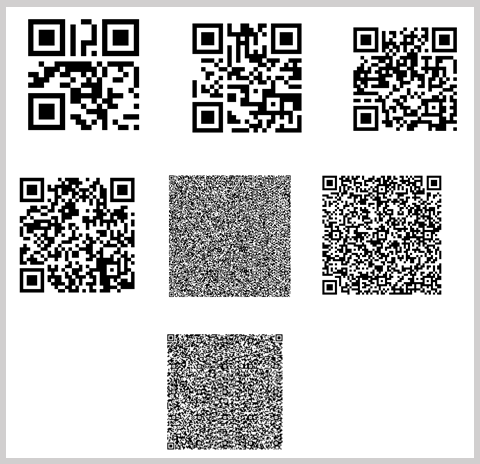 The data from the QR code is extracted from patterns present both horizontal and vertical components of the image. Unlike the old one-dimensional Bar codes scanning with Laser reader, the QR code is detected by a 2- dimensional digital image sensor and then digitally analyzed by a programmed processor in the mobile phone App. The processor locates the three distinctive squares at the corners of the QR code image using a smaller image square (or multiple squares) near the 4th corner to normalize the image for size, orientation, and angle of viewing. 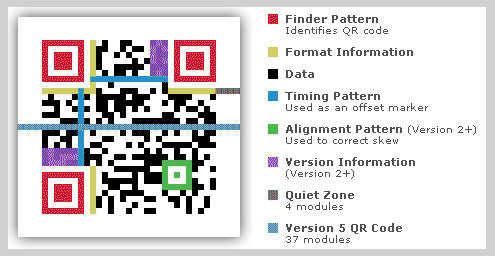 The small dots throughout the QR code are then converted to binary numbers and validated with an error-correcting code. The QR code uses 4 standardized encoding modes like Numeric, Alpha numeric, Byte/ Binary and Kanji. The use of QR codes is free of any license. The QR code is clearly defined and published as an ISO standard. Applications of QR code include product tracking, item identification, time tracking, document management, general marketing etc.